Through my work I see first hand how side by side conversations, whether in a group, with people sitting or standing up, can facilitate a huge shift in perspective. I’m a huge fan of the walk and talk, be that walking round the block or striding over the countryside. 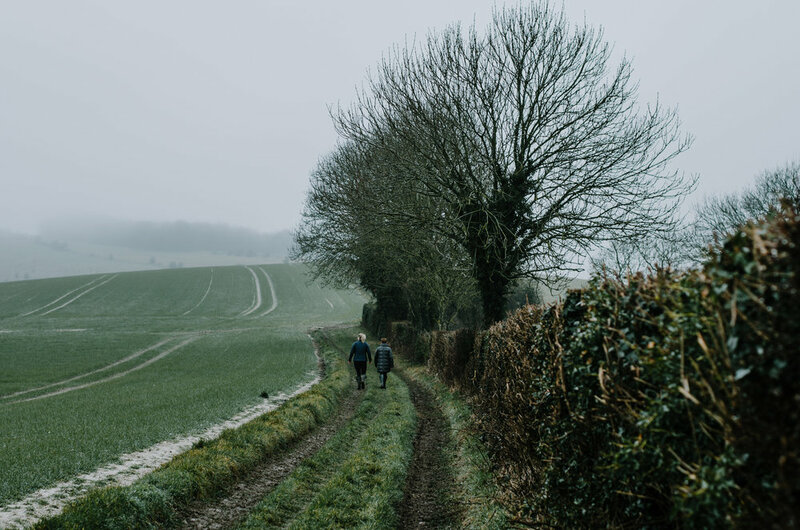 A purposeful side by side walk can help free up body, mind and spirit, enabling people to move through seemingly insurmountable challenges as well as lean into more courageous conversations.